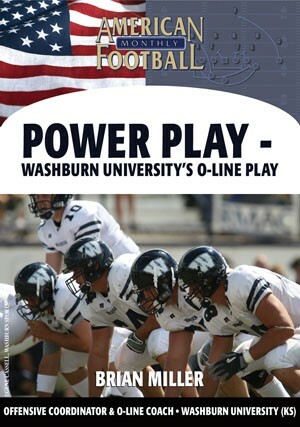 Offensive line play is the key to the success of any offense. 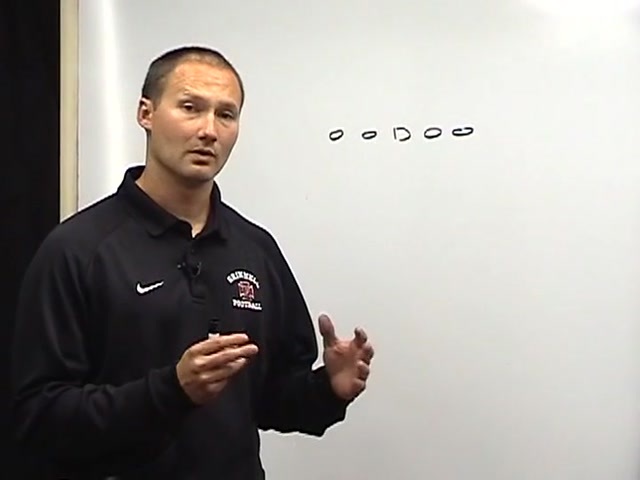 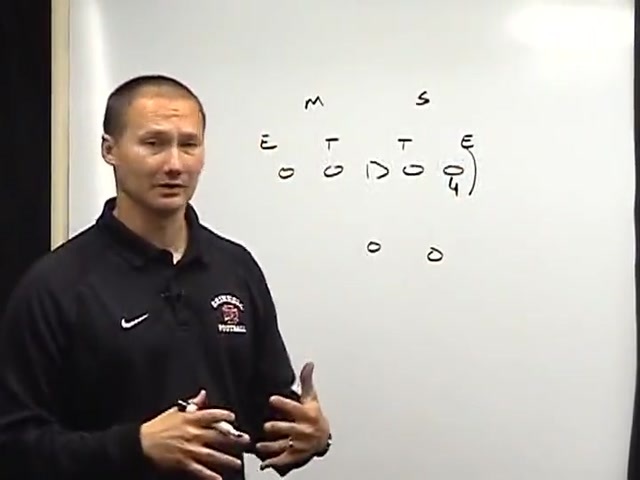 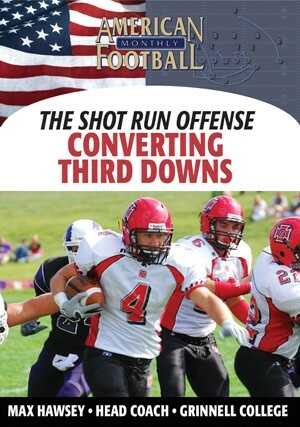 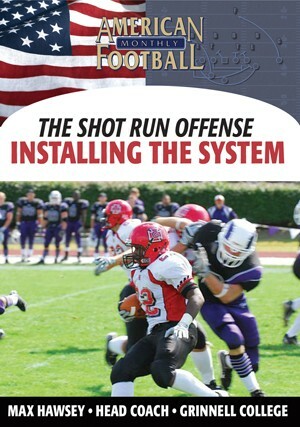 In this DVD, Grinnell College Head Coach Max Hawsey demonstrates the blocking responsibilities for his Shot Run Offense. 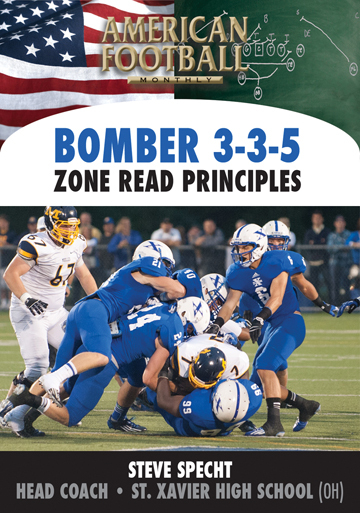 Assignments are included for the Inside and Outside Zone plays as well as protections for the Quarterback Trap and Draw play. 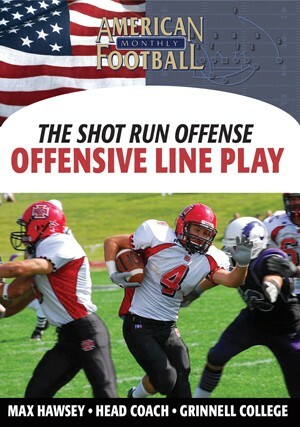 * The concept and strategy behind offensive line play blocking and protections for the Shot Run Offense. 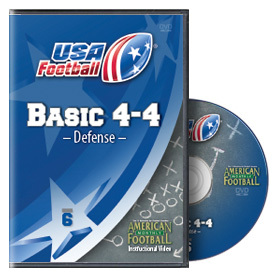 * Specific blocking responsibilities for the Inside and Outside Zone plays as well as the Quarterback Trap and Quarterback Draw plays. 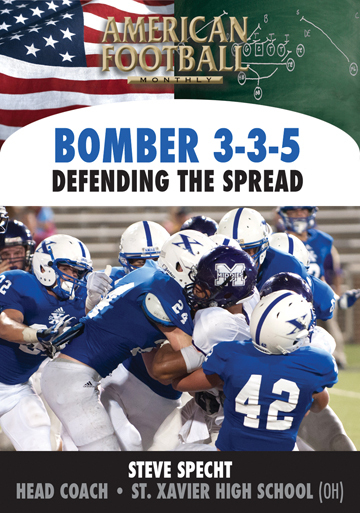 * Protections for the Sprint Out Pass, Play Action Pass, and Running Back Screen plays. 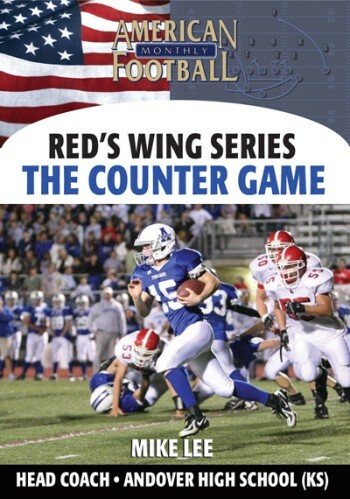 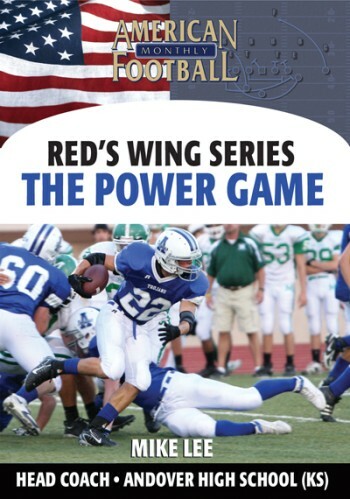 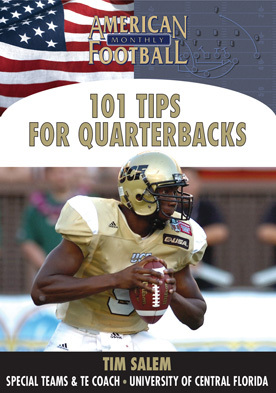 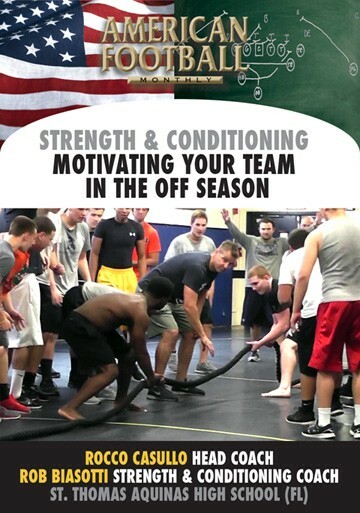 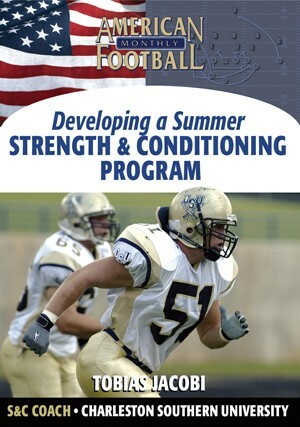 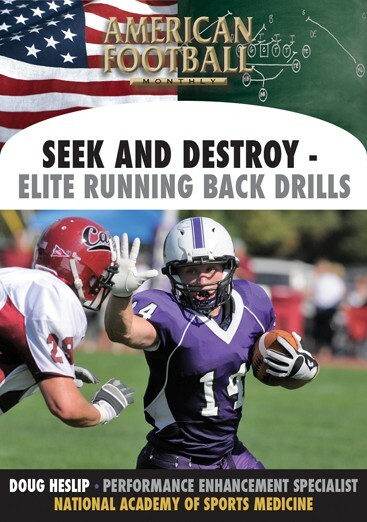 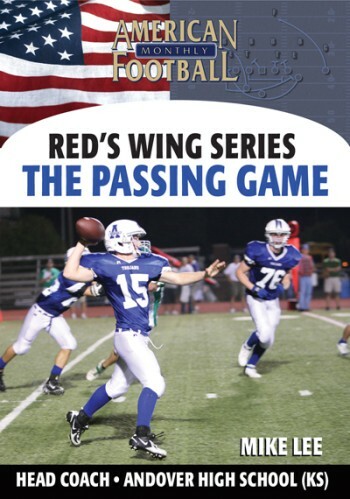 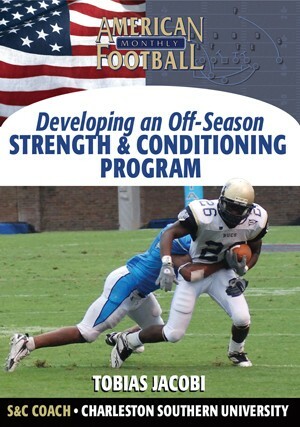 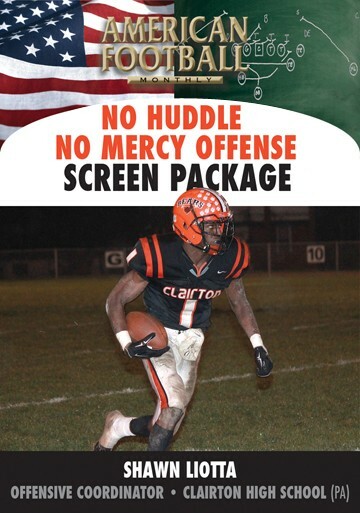 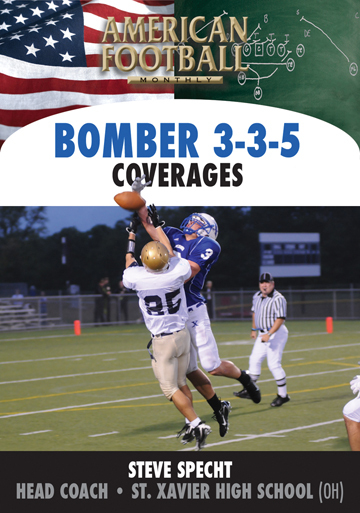 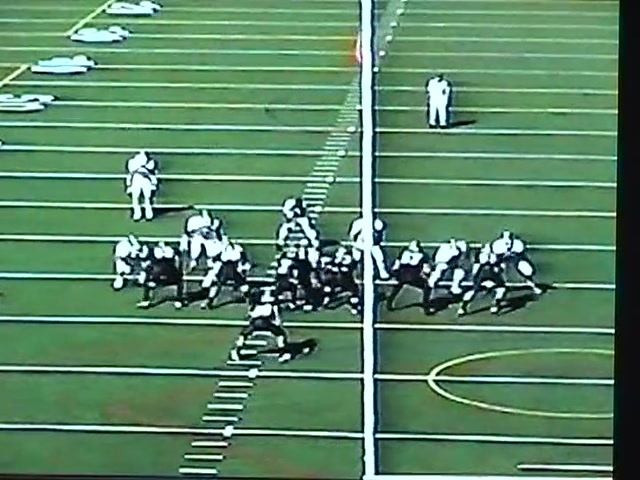 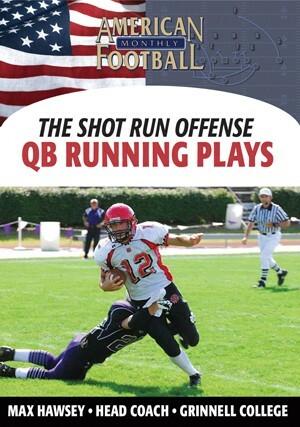 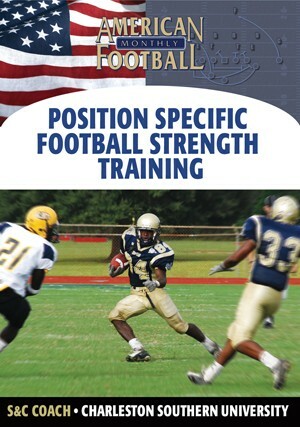 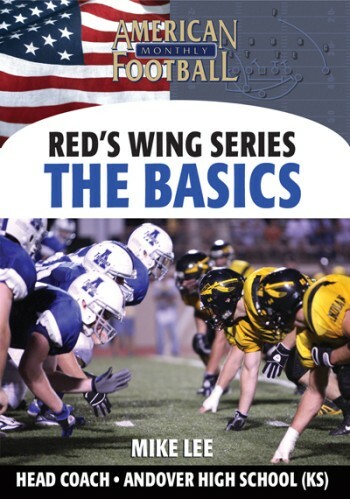 "Detailed blocking assignments for our running and pass plays are included in this DVD. 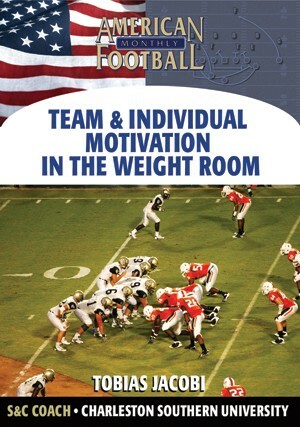 Player responsibilities are easy to learn and install within your schemes. 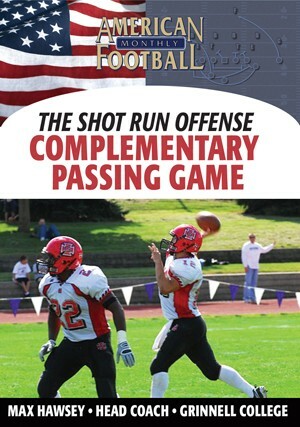 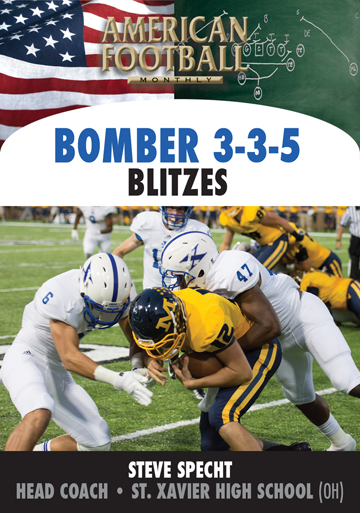 We've also included ways to counter various blitzes."